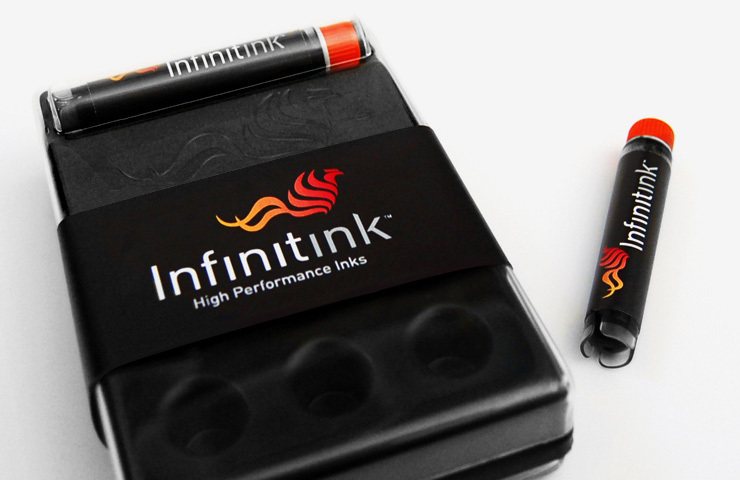 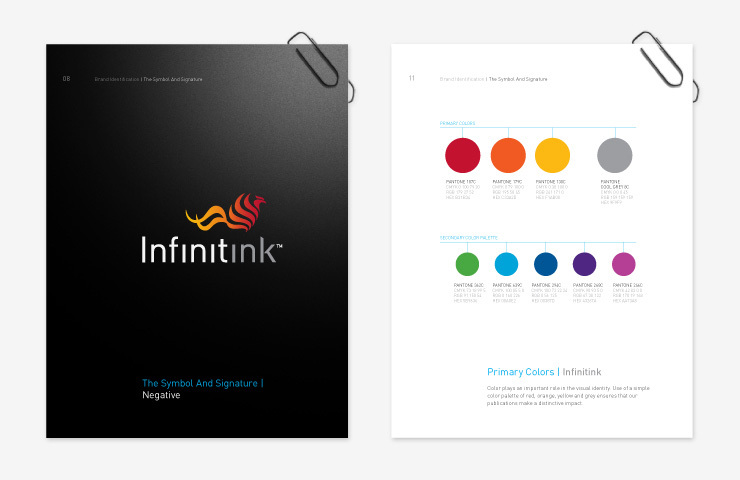 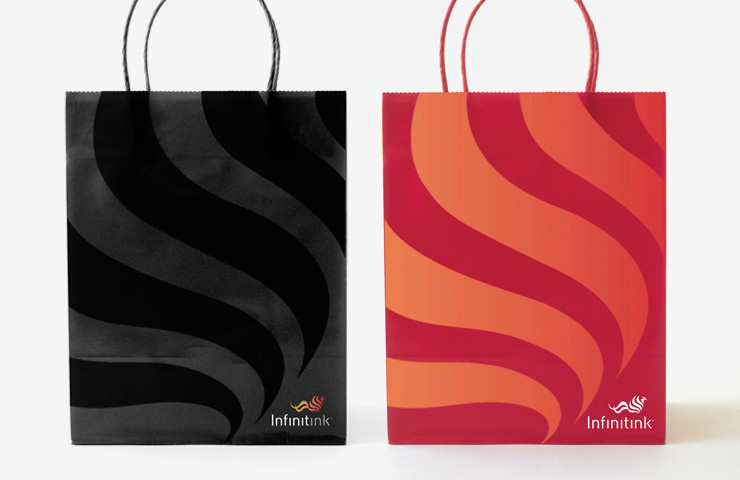 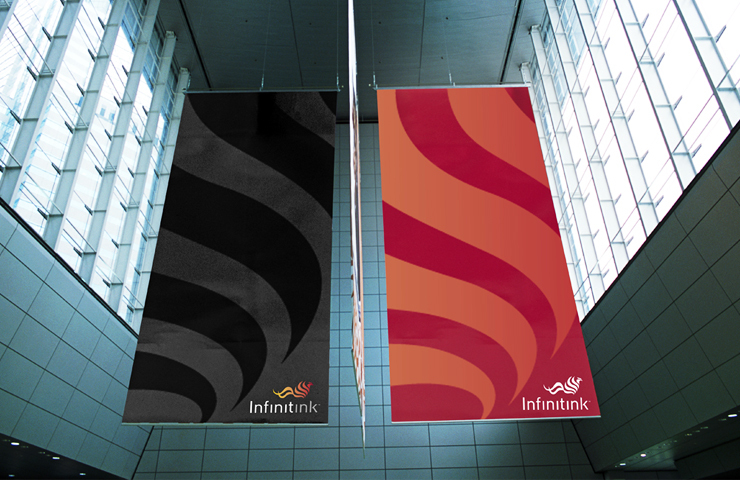 IridiumGroup designed the brand and global website for Infinitink, an innovative tattoo ink product developed at Harvard Medical School that offers high-quality “permanent” tattoos removable with one laser treatment. 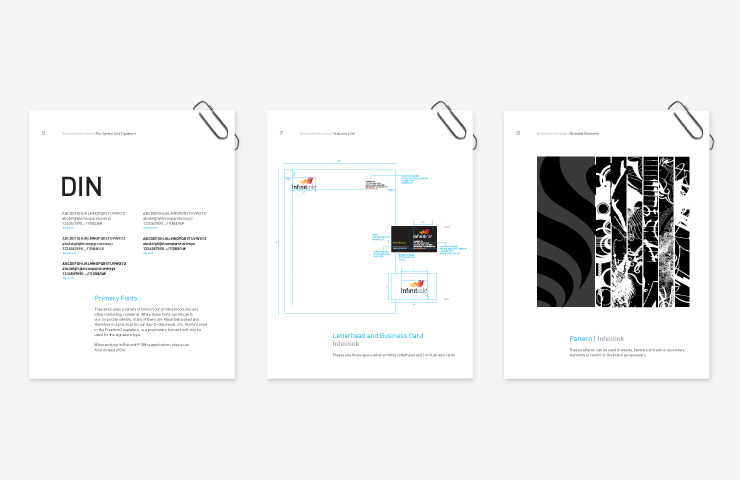 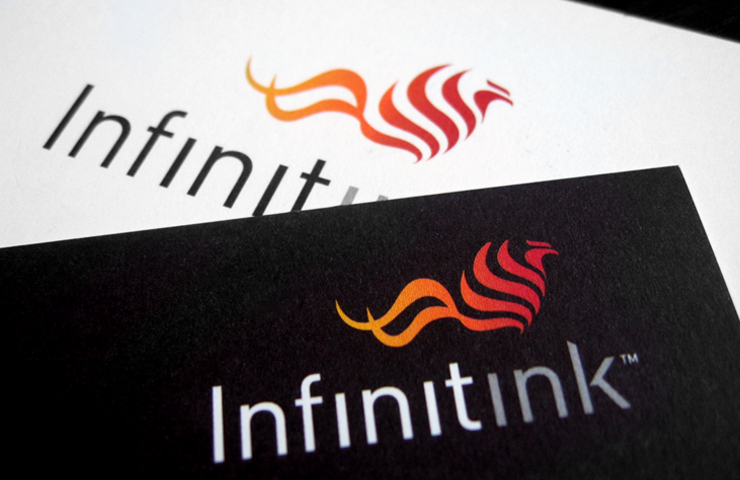 Based on our team’s findings from a series of interviews and discovery meetings with the client team and manufacturer, we developed a distinctive brand identity system featuring a rising Phoenix, a nod to the product’s ability to allow reinvention and expression of the customer’s personal image through tattoo art. 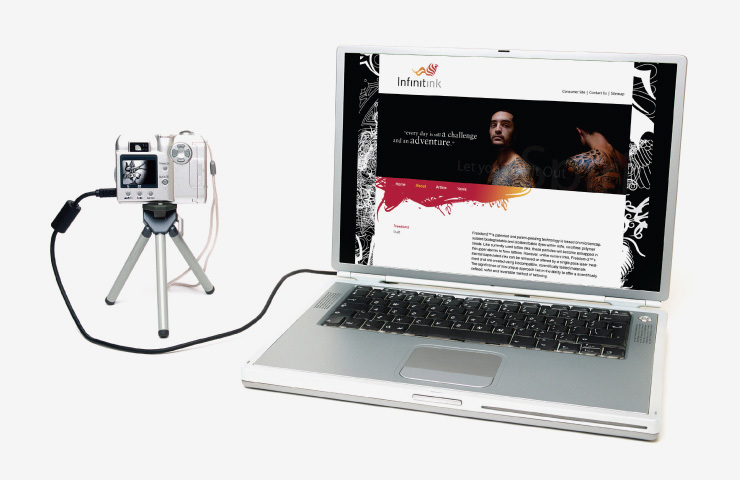 We also created an integrated suite of marketing tools and brand guidelines, and assisted in every phase of the product launch, including building a digital web presence for the product.